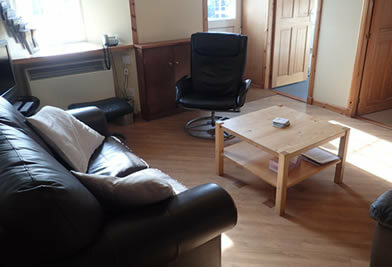 To book your stay at The Peedie Hoose, please check availability above and book online. Alternatively, please contact us to find out more and book your self catering accommodation with us today! Bookings are from Saturday to Saturday with entry after 3.00pm. Guests are requested to vacate by 10.30am on day of departure. Guests booking 2 or more weeks get 10% discount off second and subsequent weeks. Special offers and shorter breaks may be available in lower season – please enquire. A non-refundable deposit of 20% is required at the time of booking and the balance is payable 4 weeks before arrival. (Sorry we cannot accept payment by Debit or Credit Cards). Wi-Fi Access is included in the price.